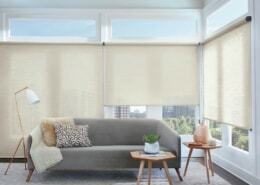 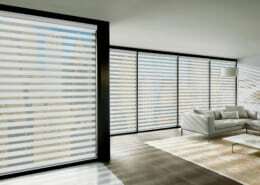 Designer Roller Shades are loved for their clean appearance and versatility in applications throughout the home. 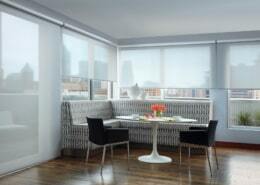 Choose from the largest, most comprehensive fabric collection on the market in a variety of design options. 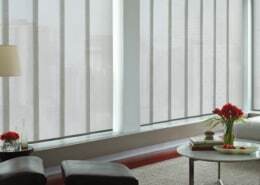 Most fabric styles are also offered as Skyline Gliding Window Panels, so you can keep your look consistent from vertical to horizontal windows.